Glensheen proudly recommends the following vendors with whom we share the standard of superior customer service. 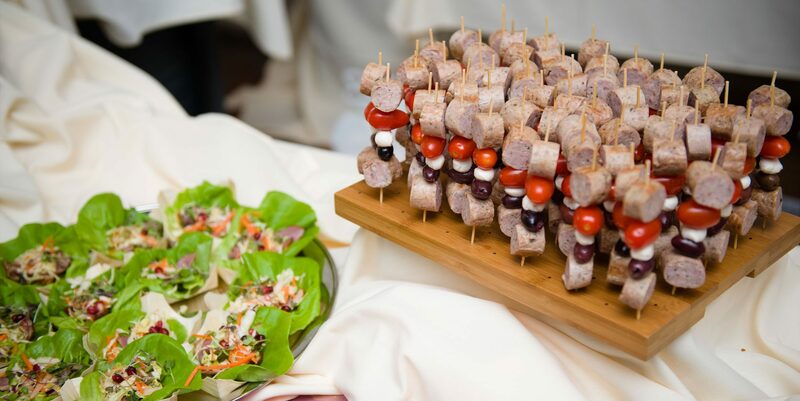 Glensheen works with some of the best caterers in Duluth and the surrounding areas. 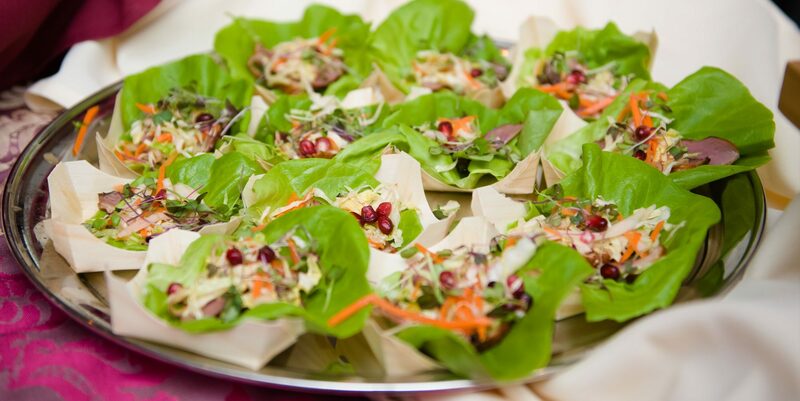 If your wedding or event needs a delicious touch, please contact our approved caterers directly. Looking to offer your guess a selection of wine, beer or spirits? 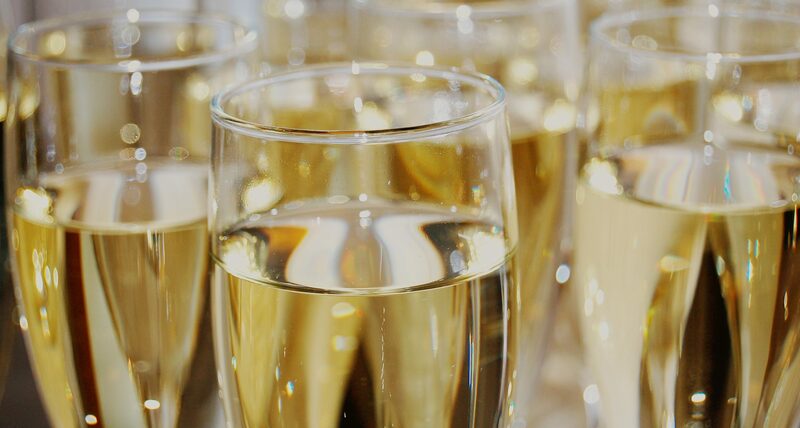 Contact one of Glensheen’s hand-picked bar services directly.